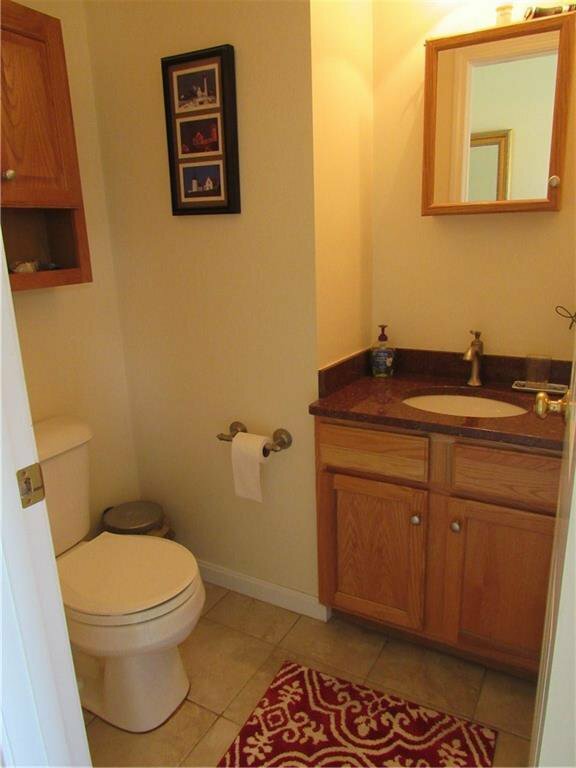 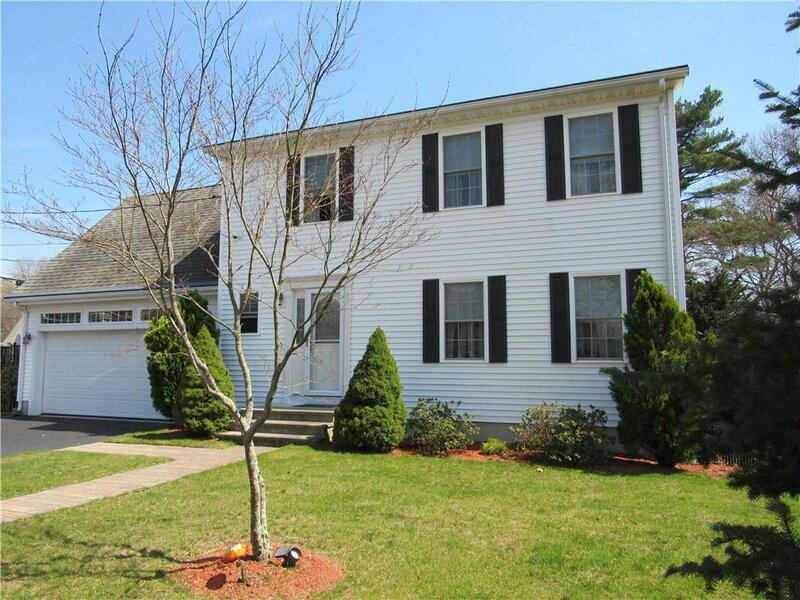 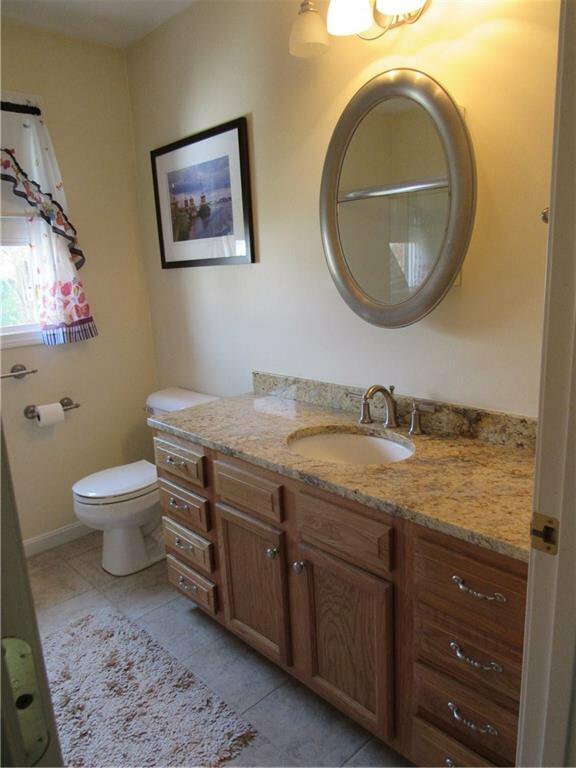 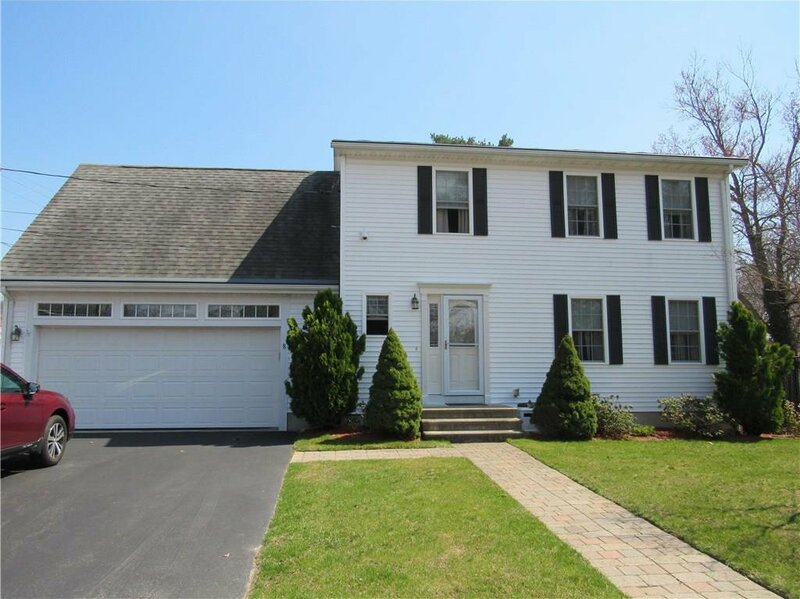 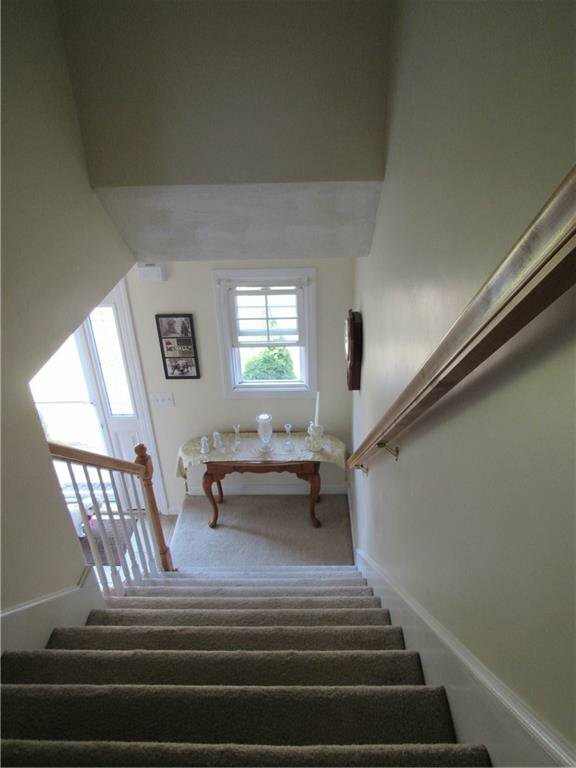 Classic Colonial style home located on a quiet cul de sac. 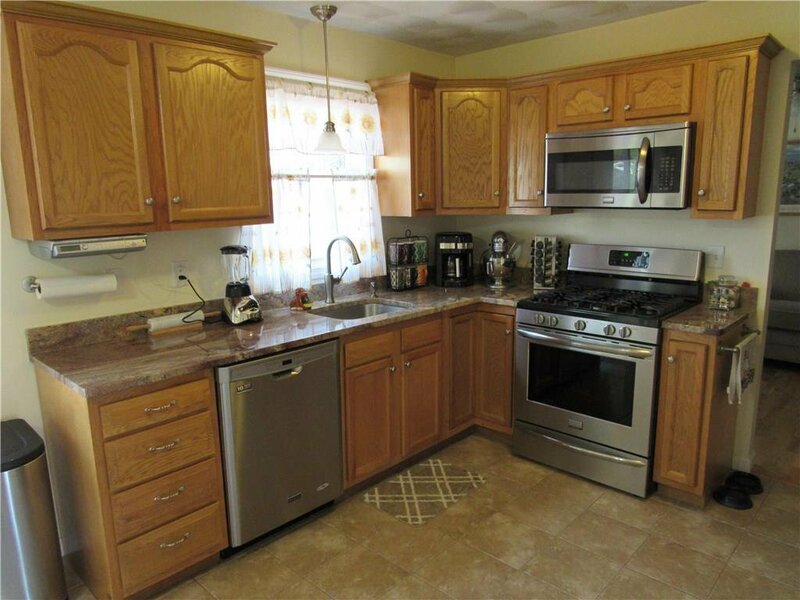 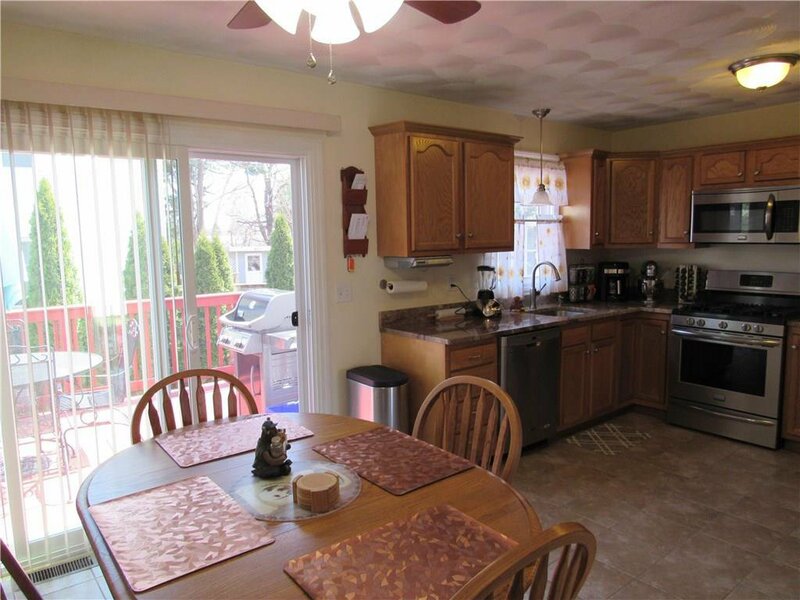 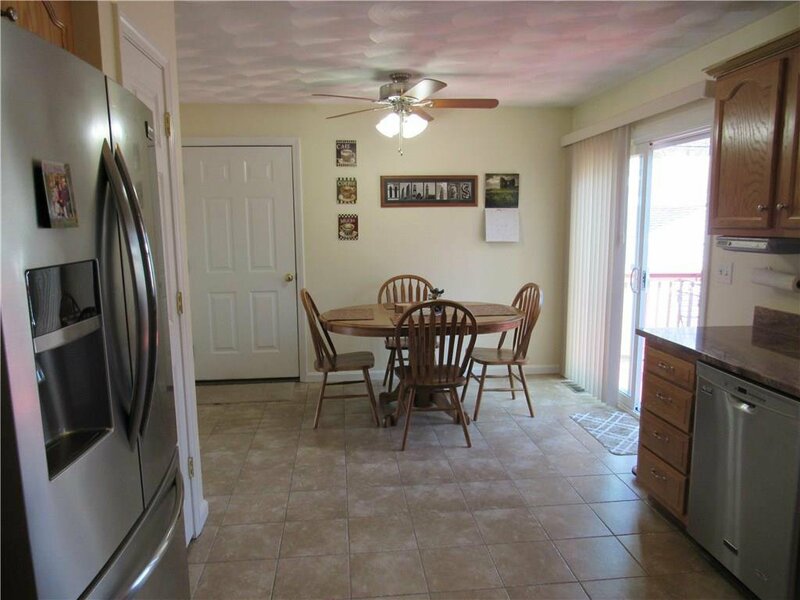 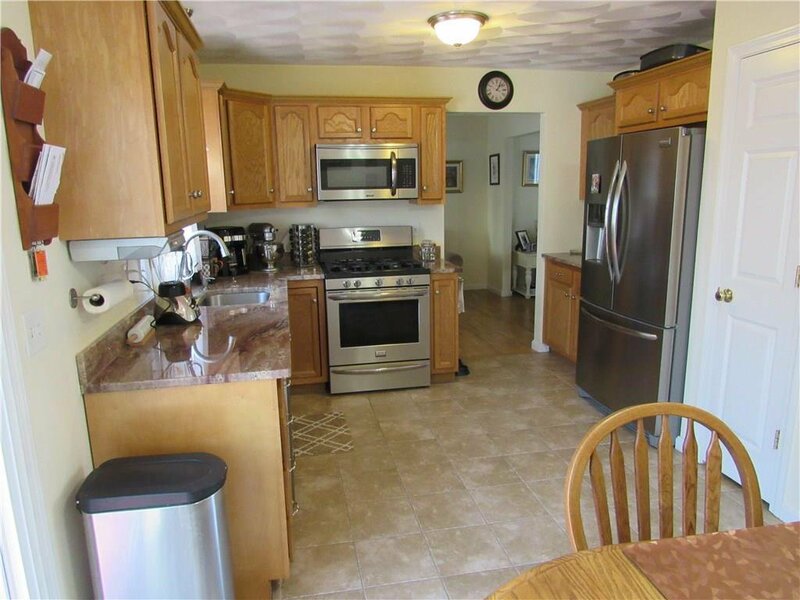 New updates include granite counter tops, stainless appliances and a slider off the eat-in kitchen. 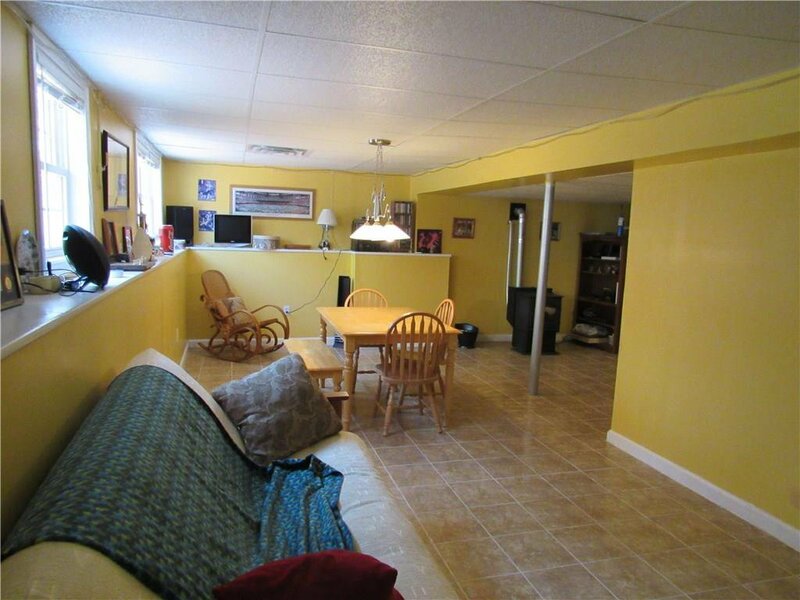 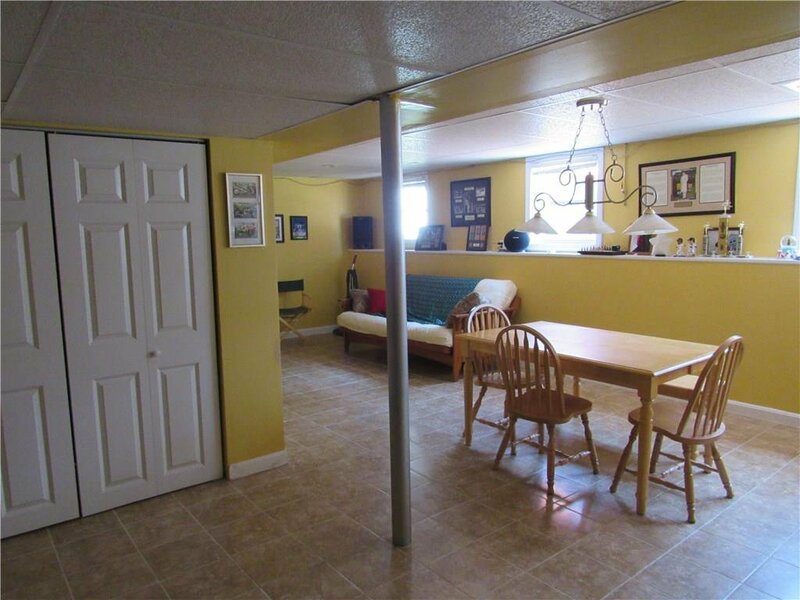 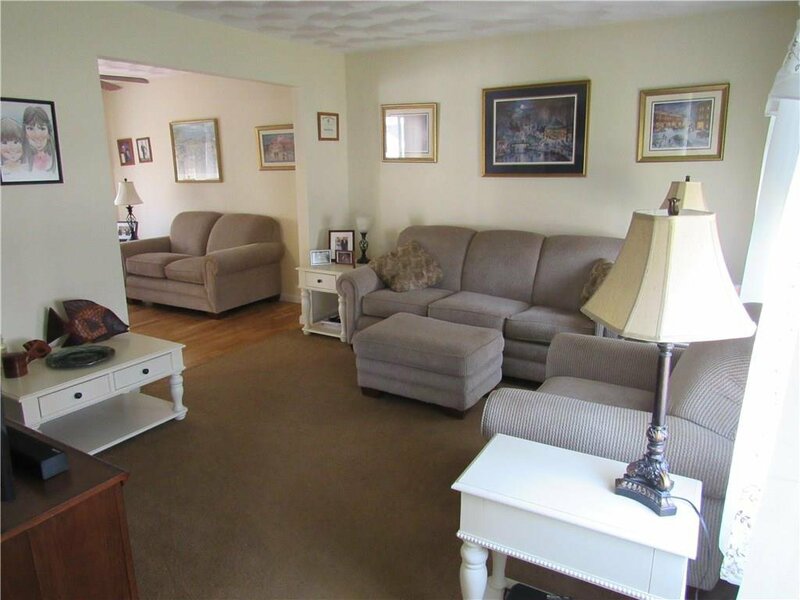 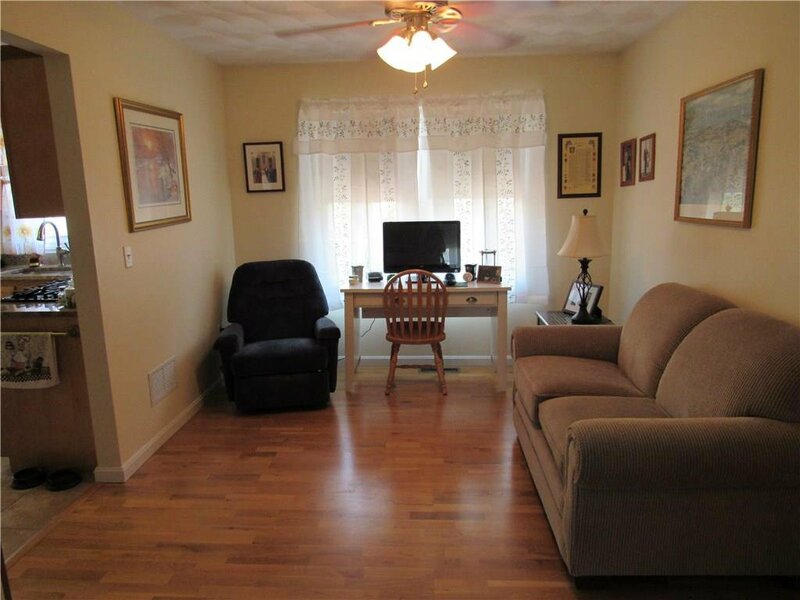 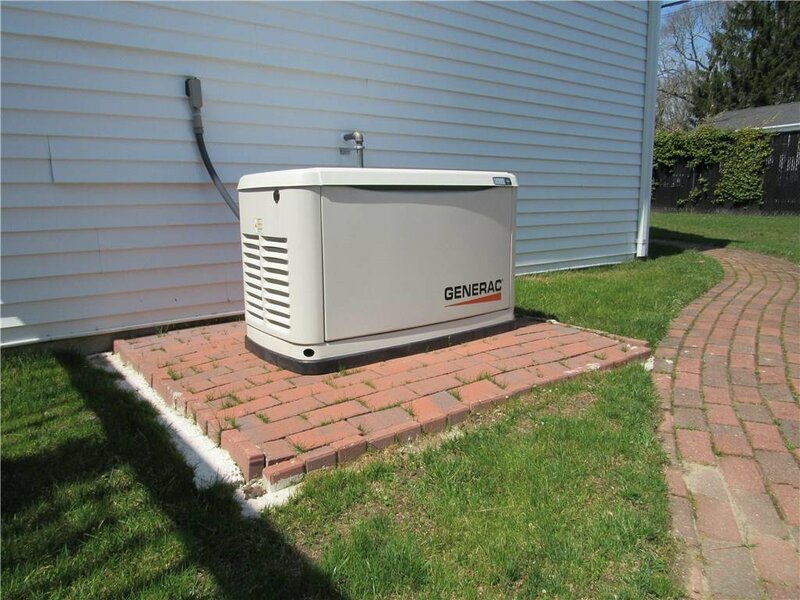 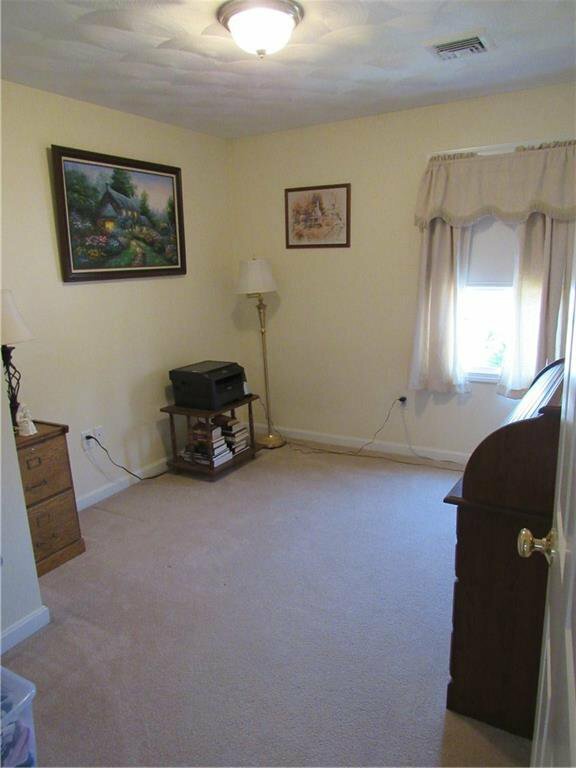 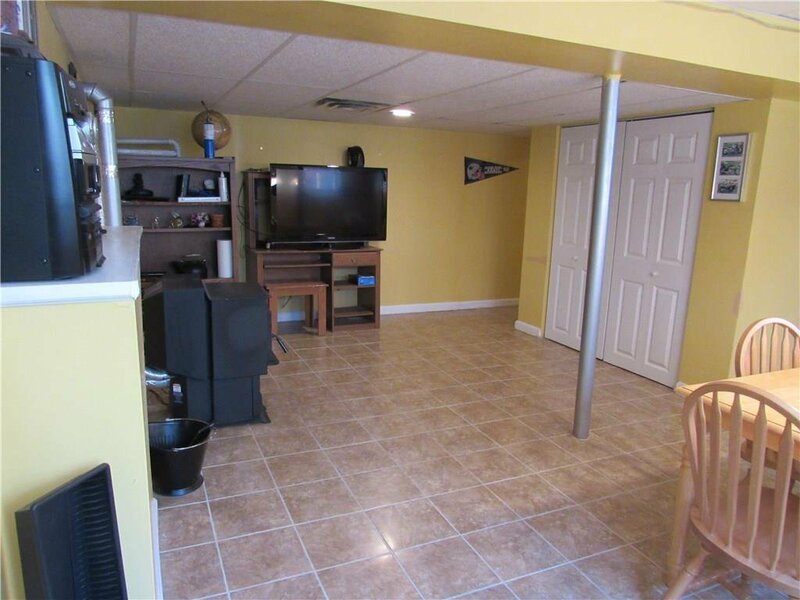 Finished basement adds even more living space with updated flooring and a pellet stove. 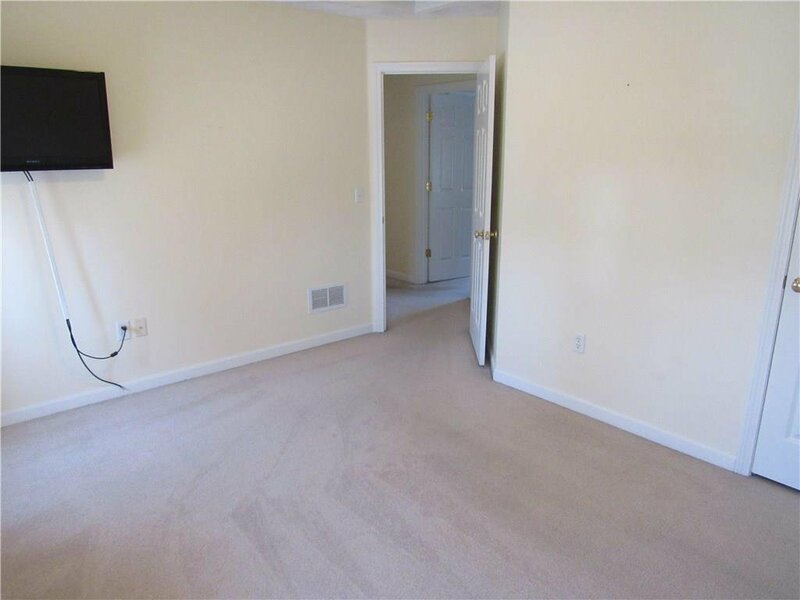 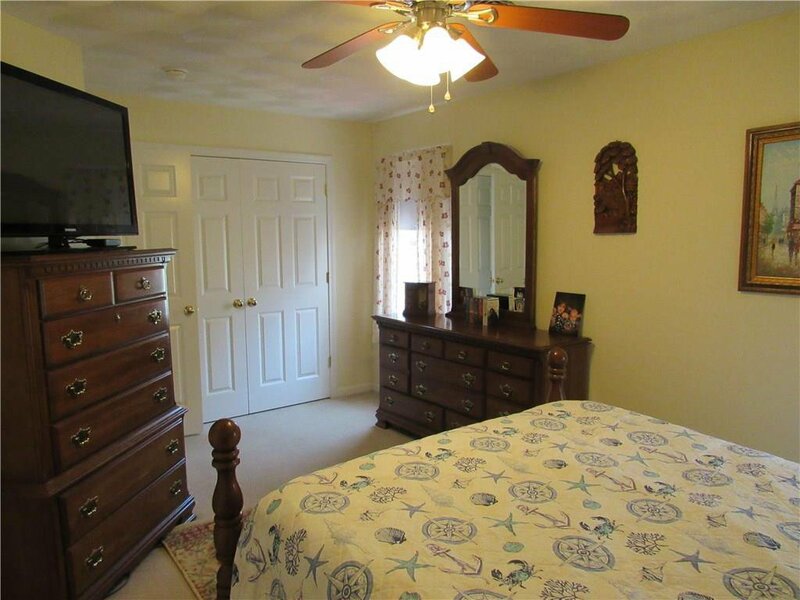 Main level offers open living and dining areas, along with a conveniently located powder room. 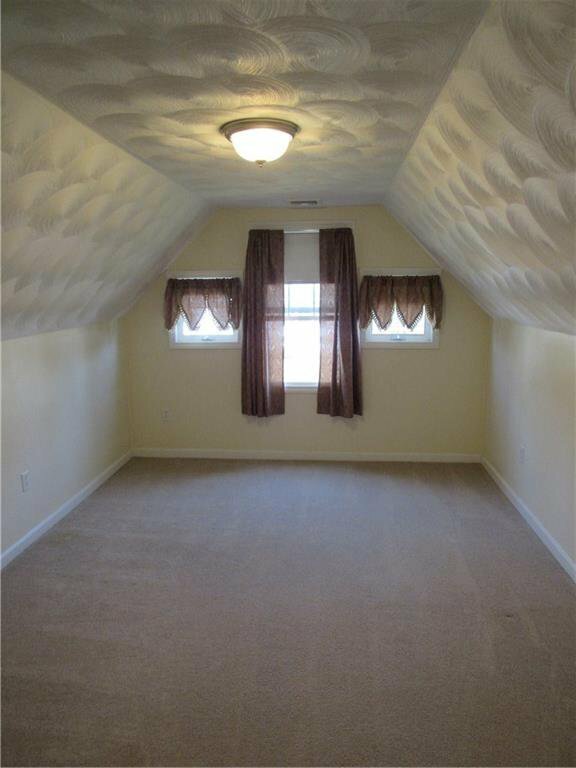 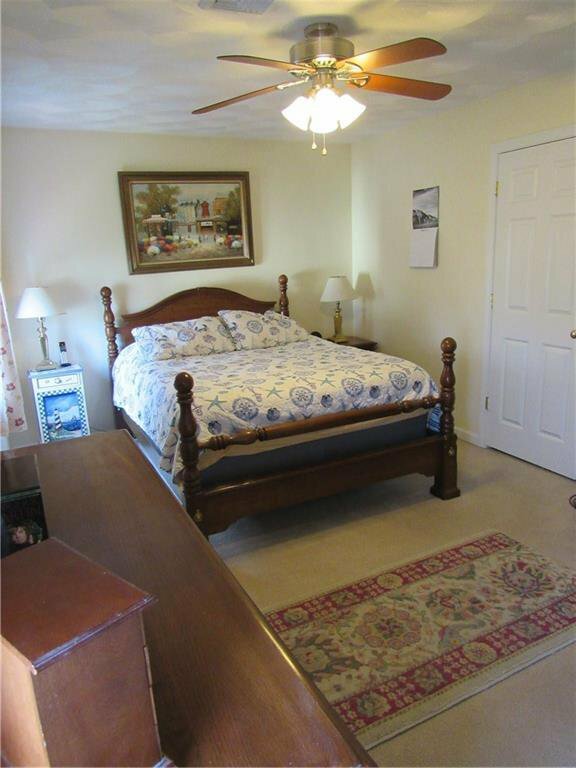 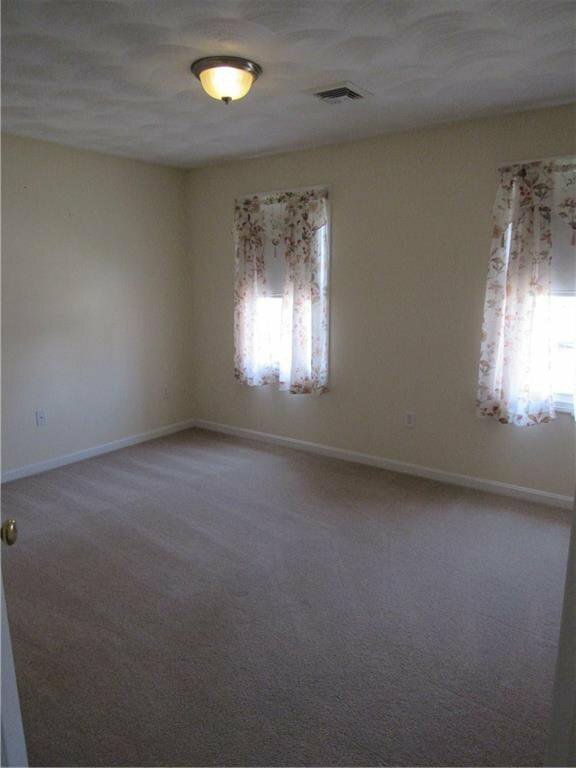 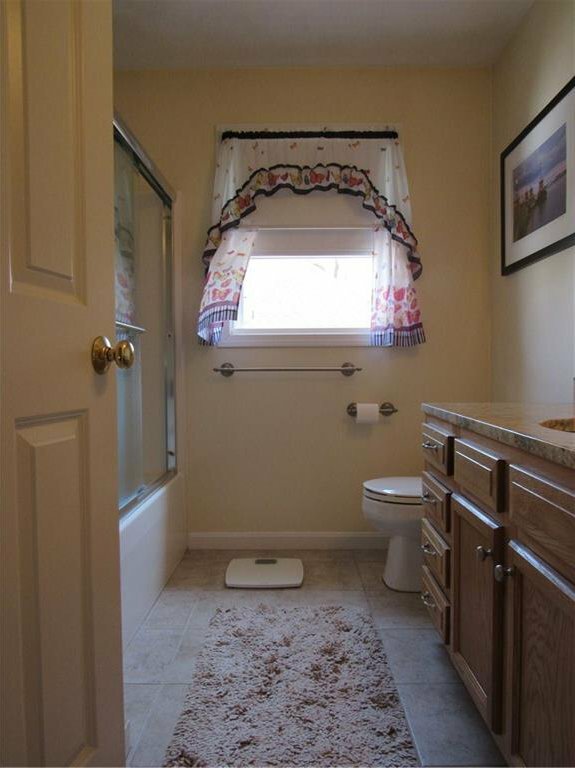 On the second level you'll find three generous sized bedrooms, a full bathroom with a bonus room over the garage. 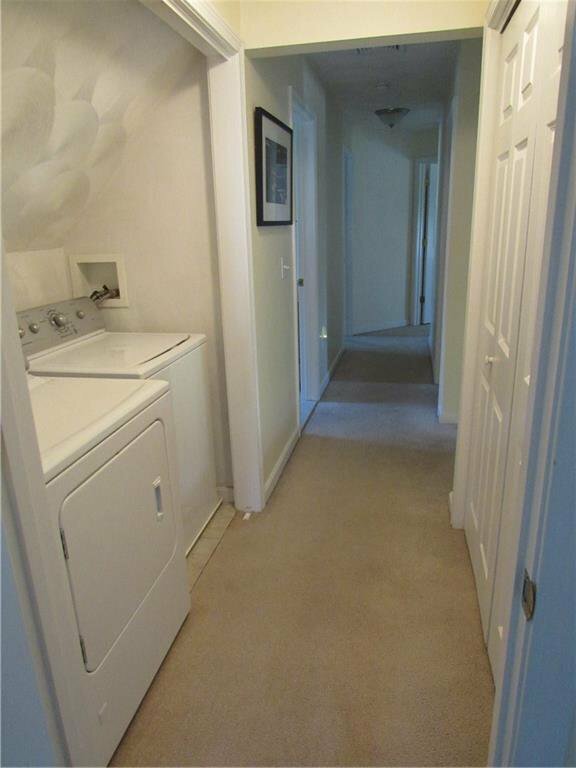 Extra features include second floor laundry, a brand new house generator and Gladiator cabinetry in the spacious two car garage. 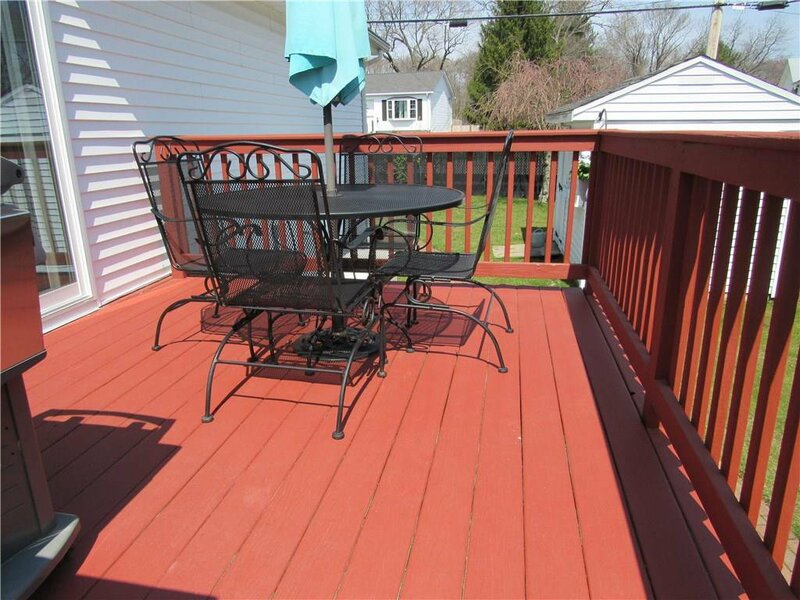 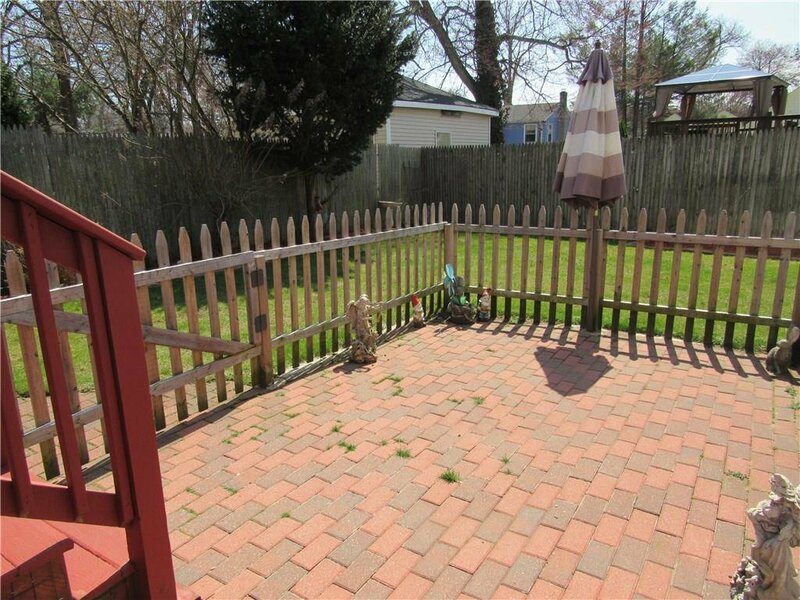 Huge wood deck with brick patio and walkway in the yard to enjoy outdoor living. 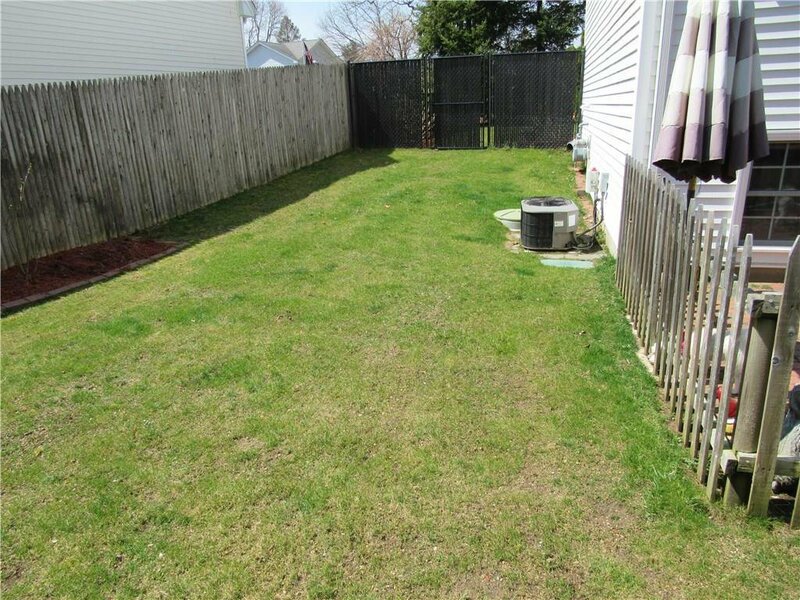 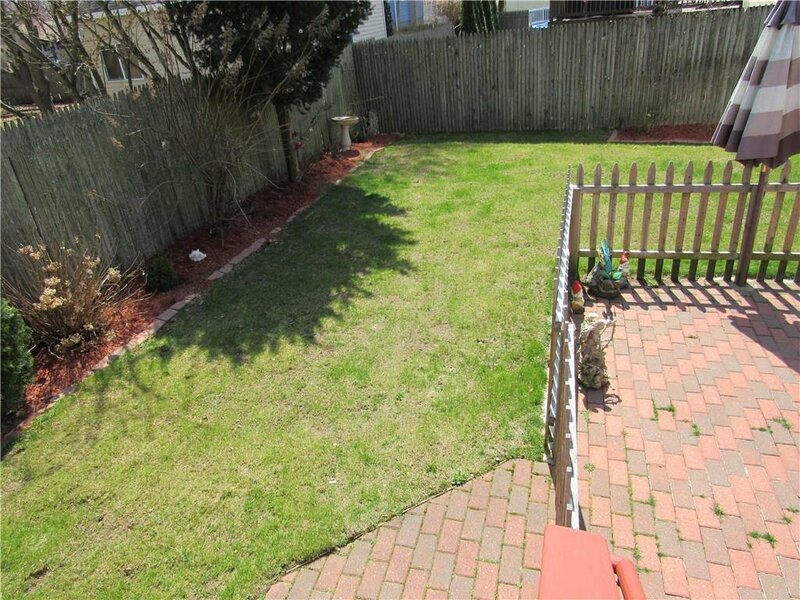 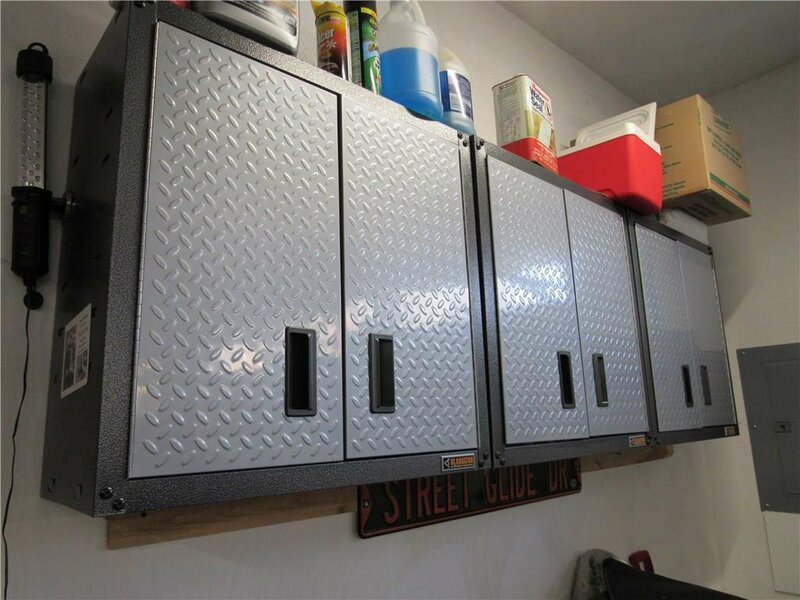 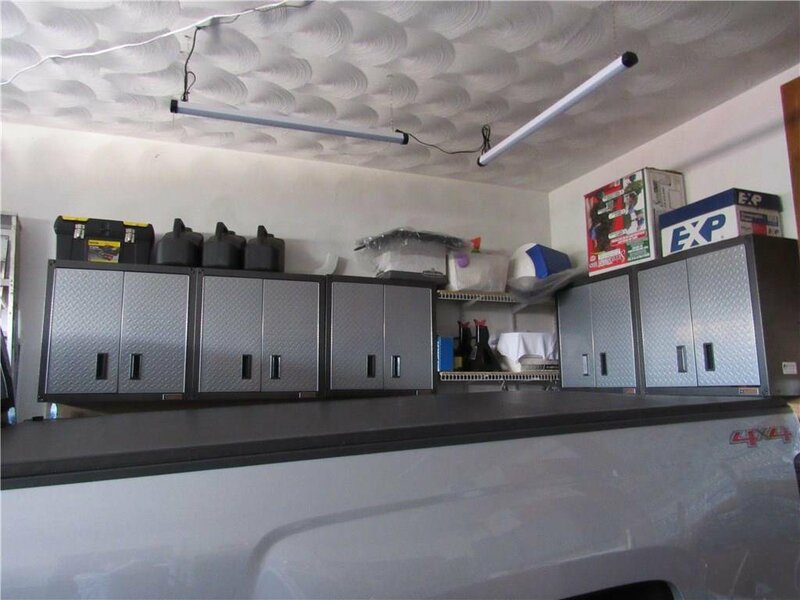 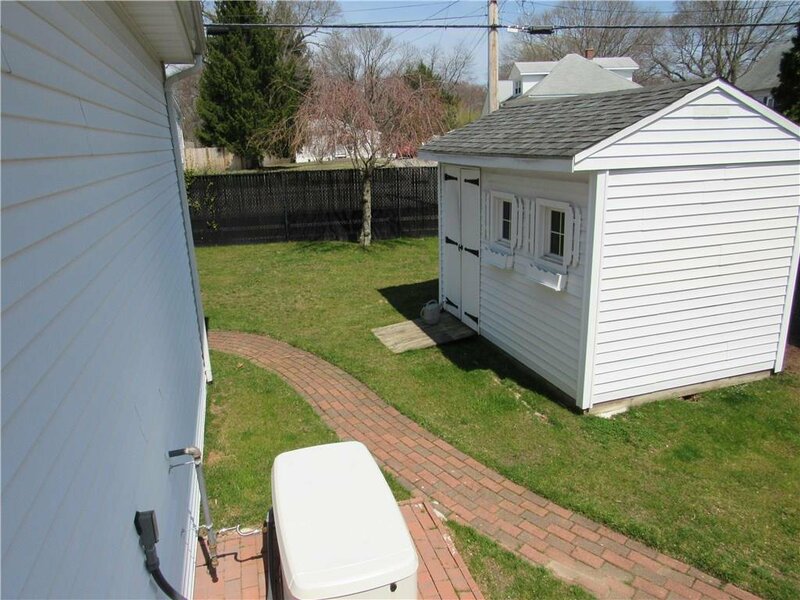 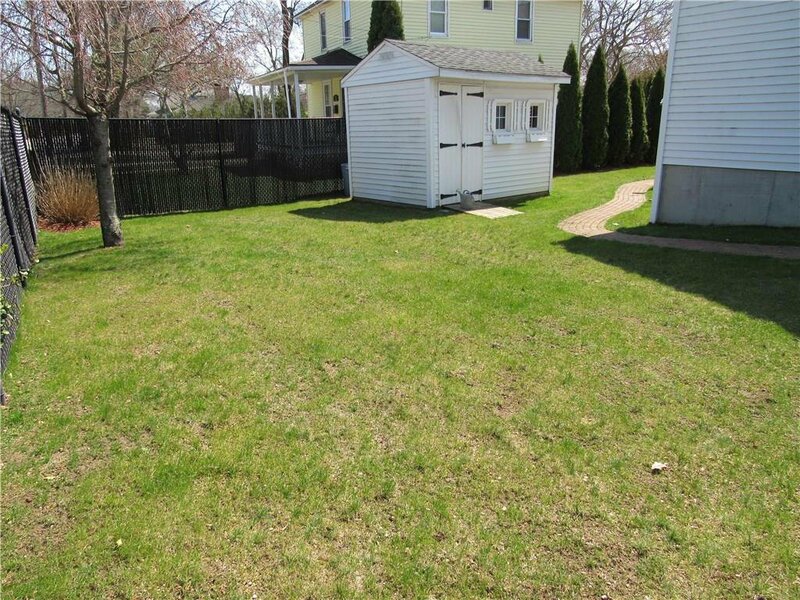 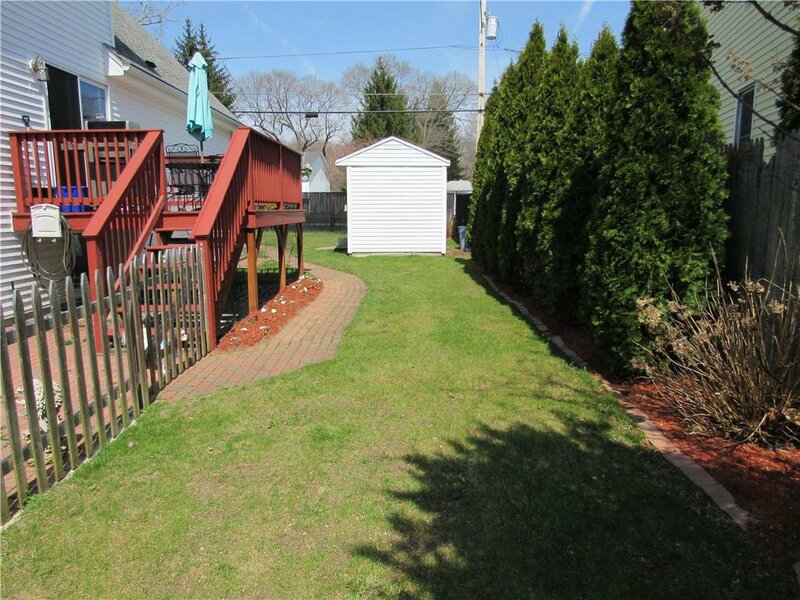 Private fenced corner lot with a no maintenance shed for all your storage needs!